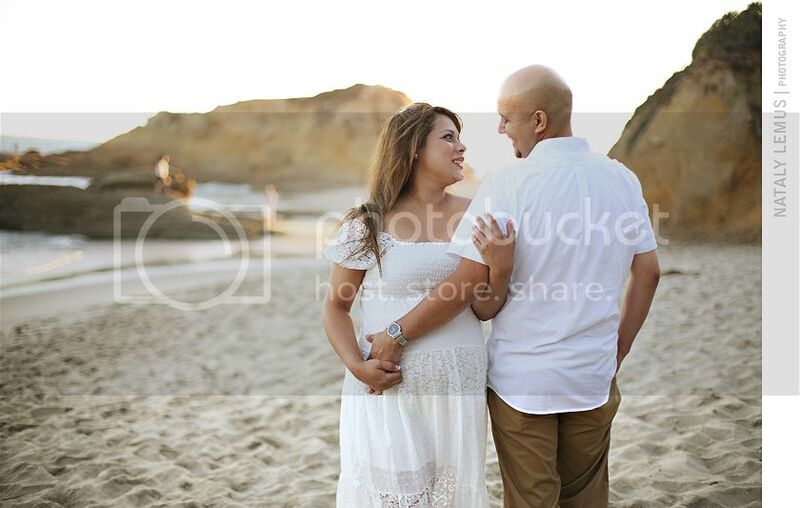 Mari & Eduardo ~ Maternity Session! Many, many posts coming soon! 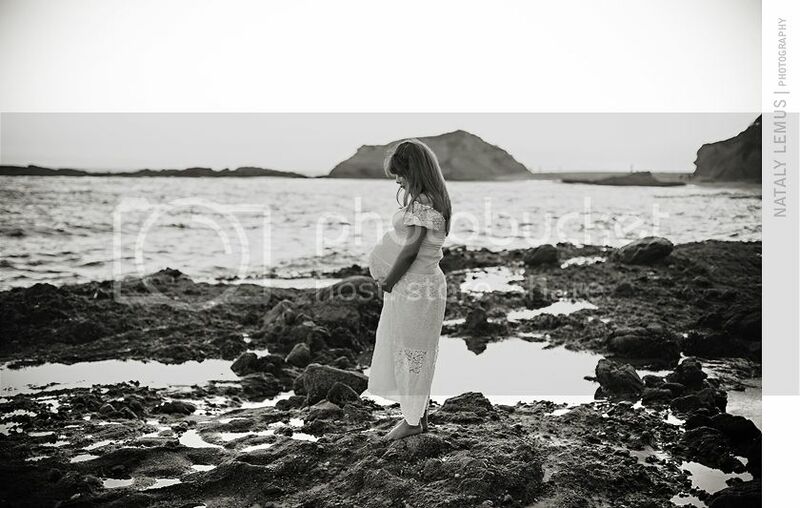 That is so cool of them to keep you in mind for this special shoot! It really speaks to how wonderful you two are that people will find a way to work with you no matter what! I know that's how we felt and I'm glad it worked out for us that you were available to photograph us over the years. @Hope that is such a small world! I think they got married in 2009. Now I'm wondering if it's the same couple! Natalie and Art Thank you so much ! We love the pics you took and we had such a great time that day. We felt we were hanging out with friends and made us feel so comfortable. 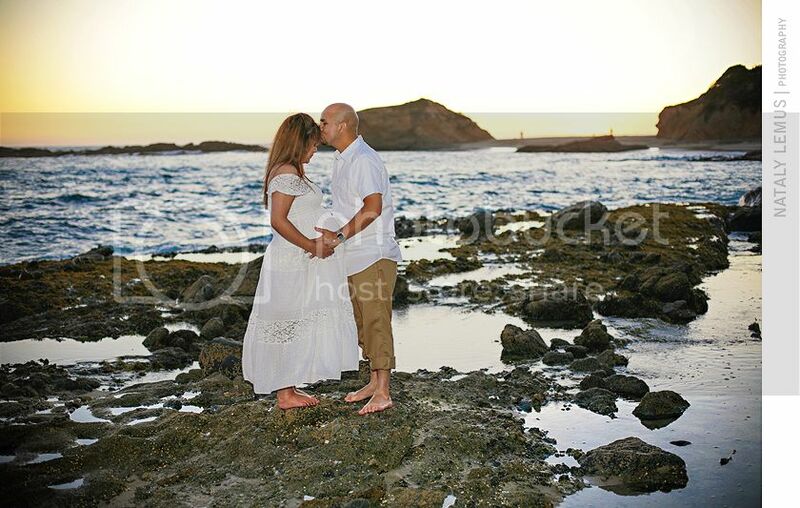 Baby Lincoln was born Aug 1st and I am so happy we have such beautiful picture of a special time in our life. Oh and Hope you were part of the yahoo Disney Wedding group right ?! Its been a while but I remember you too :-) Thanks for the comment !